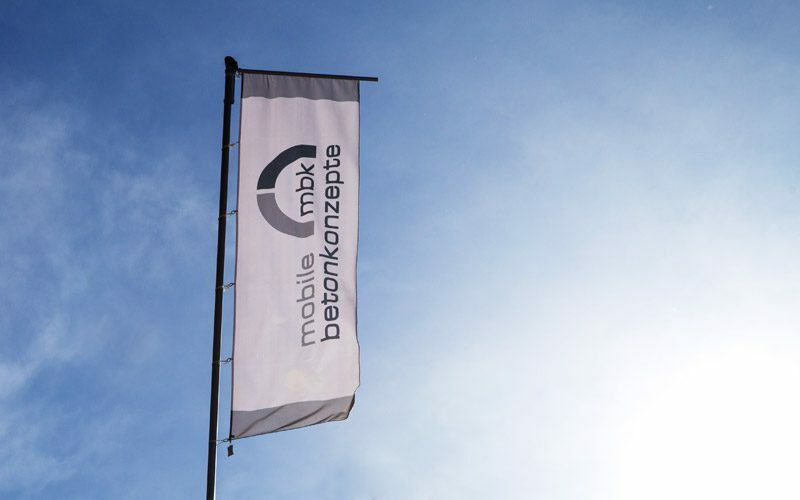 Mobile Betonkonzepte GmbH – mbk was founded in the year 2009 with headquarters in Munich. To cater to the Austrian and South- and Eastern European market, we established a subsidiary to German mbk, Mobile Betonkonzepte GmbH with headquarters in Röthelstein, Austria. we have expert knowledge and decade-long experience at our disposal to offer you the best solutions for your concrete and gravel processing and preparation, as well as adequate recycling and disposal options for excavation material. With 15 high performance mobile concrete preparation and transportation units, 50 internal and 250 external employees and our subcontractors, we currently produce around 700,000 m3 concrete and 800,000 m3 construction aggregate per year.